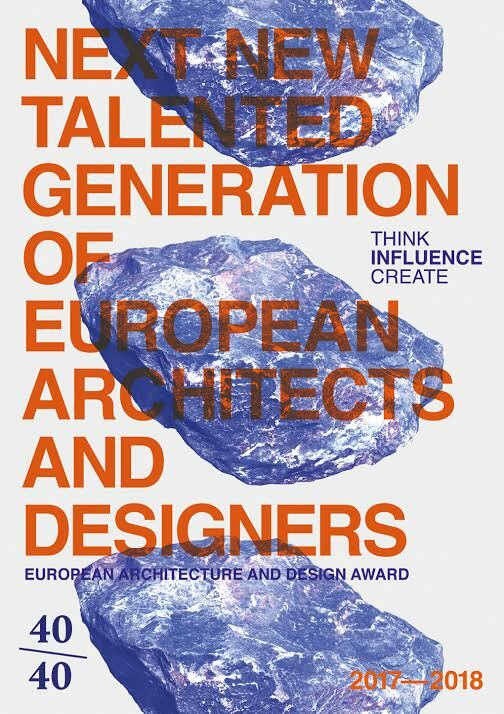 The European Centre for Architecture Art Design and Urban Studies and The Chicago Athenaeum: Museum of Architecture and Design have announced the selection of this year’s most promising and emerging design talents in Europe for 2017. Among the 40 architects is, Marianna Athanasiadou MArch ’05, current principal/partner of the office Schema architecture & engineering in Athens, Greece. THE PROGRAM “EUROPE 40 UNDER 40 is initiated by The European Center as a bi- annual program to spotlight and identify the next generation of architects and designers who will impact future living and working environments, cities, and rural areas. The program is open to all young architects, landscape architects, urban planners, industrial designers, graphic designers, fashion and textile designers currently under the age of 40, working independently / in a firm / on a specific project as the lead designer. For the full press release here.